When it’s time to add to your team, as a small business it is important to not just hire skilled candidates. You must also hire the best people for your business. How do you attract the right candidates to your company? First, you must decide what the right candidate looks like. Are there certain skills or level of experience that the candidate must have in order to be successful at your company? Figure out what the absolute must-haves are when it comes to candidate experience and skill. Start by making a list of the skills that the ideal candidate would have, then go through the list and make a note next to the skills that are not necessarily must-haves, but nice-to-haves. Hang on to the nice-to-haves list, as this can help you in your final candidate selection process when faced with the hiring decision of more than one candidate. On your must-haves list, be sure to include not only work experience skills, but also cultural hire needs as well. Perhaps you need an upbeat, positive person with patience when dealing with disgruntled customers. Maybe you need someone who thrives in a fast-paced environment with flexibility and understanding of constant changes. You know your business and its environment. You will know what is important to look for in candidates. In any kind of recruiting, advertising is more than simply posting a job ad. In recruiting, we call that the “post and pray” method. There is very little you can do on your end, short of waiting and praying, to speed things up when you only rely on a job ad. The first thing to consider is how visible your company brand is. If you are a startup or small business, chances are that your advertising probably needs some beefing up. This can be a hurdle for many small businesses, when factoring in a tight budget. You may not have room in the budget to hire a fancy marketing company or take out expensive advertisements. However, there are so many ways that you can give your company brand visibility without the breaking the bank. One of the easiest ways to advertise is through social media. I know, I know – yet another post from a recruiter praising social media! I ask you to take a minute and think about the advertising benefits of social media. Not only is it free (to an extent), but it’s a great way to quickly get your company brand and job advertisements out to a large audience. So many people and companies are on LinkedIn, Facebook, and Twitter. If you don’t have accounts on these platforms, get moving ASAP! The turnaround is not quick when you are first starting your social media accounts and it will take time and effort, but once you have an established account with connections and followers you will quickly see the ROI. I recommend, due to the amount of time and effort this requires, that you hire someone at least on a part-time basis to manage your social media presence. Is your small business involved in the community as well as business -related networking events? The best way to advertise is to be physically seen. Join the local area chamber of commerce, show up at their events and network with other businesses in the area. Volunteer at community events such as Habitat for Humanity or Special Olympics. Demonstrate that your company cares and has a presence in the local community. Advertise these events on your social media sites and company website. 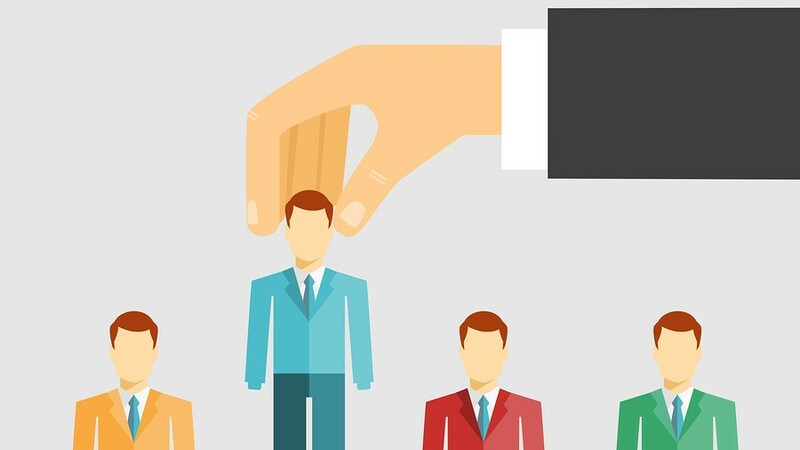 These activities make your company appealing to the candidates you want for your business. It’s important that you not only rely on local events. Find out about any business related networking events that are applicable for your company to be seen at. Make sure that your brand is visible to other companies and competitors in your line of business. After all, the more visible you are in your field of expertise, the more likely the chance of your small business piquing the interest in your competitors’ top talent. What are some other ways that you could attract the right candidates?